Louise keeps our Bristol office running smoothly so our engineers can focus on finding solutions to our Clients latest challenges. 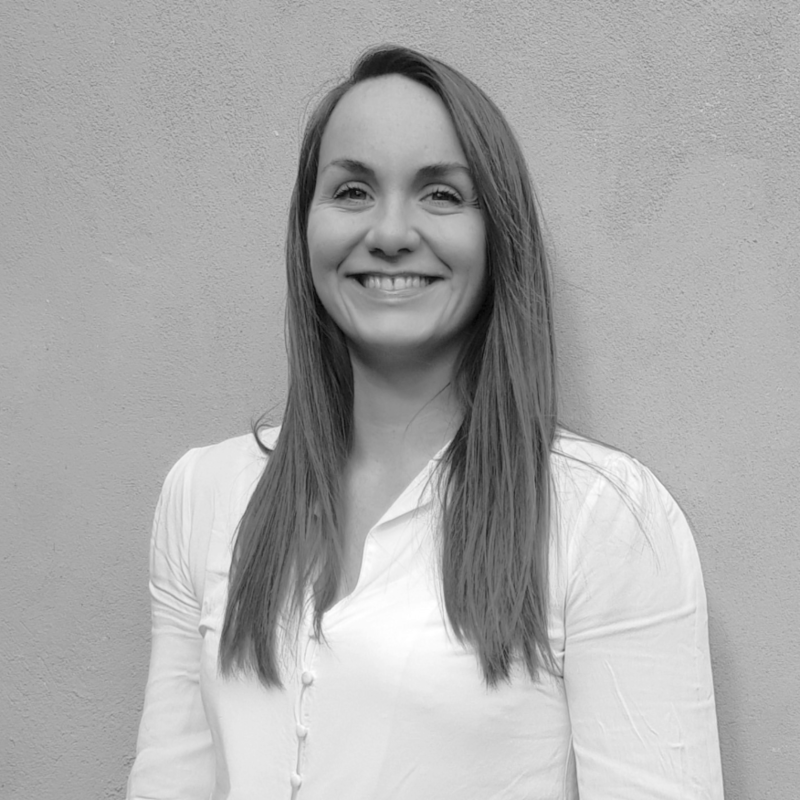 Louise has come to Empire with a broad experience in the administration of small and medium sized businesses. She is a strong advocate for renewable energy and works alongside the Managing Director to ensure the smooth running and continued growth of Empire. Accounts, payroll, invoicing, human resources, French employment law, immigration, corporate governance, travel and acrobatics.